This Five-Year Premium Membership will not auto-renew and lets you enjoy Gaia GPS without the hassle of subscriptions. Save 20% when you purchase a Five-Year Premium Membership. You are using a coupon for 20% off. 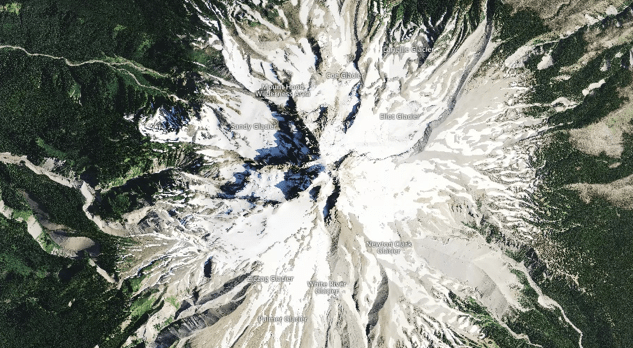 Get access to over 50 topo, satellite, and road maps. Gaia GPS maps cover the whole world. 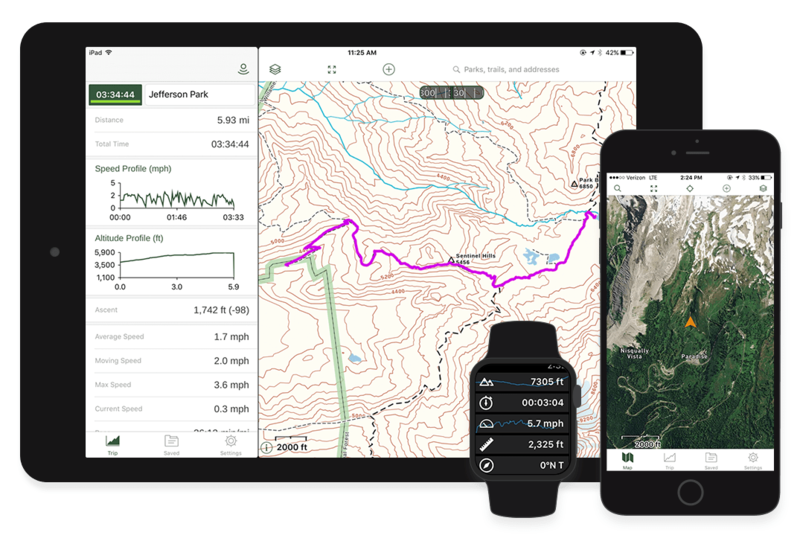 No cell service required - download maps for when you're off the grid, adventuring, and travelling. 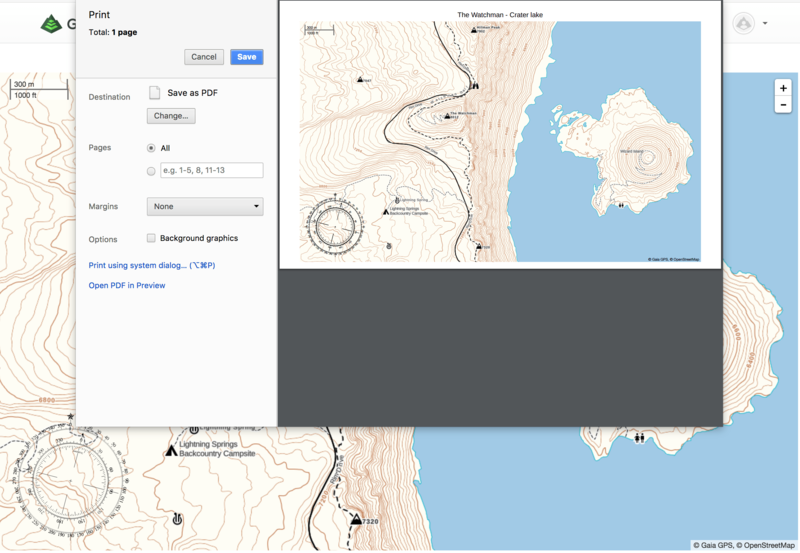 Print a variety of topo, satellite, and road maps on gaiagps.com/map, with grids and other overlays.